Nick has built up a wealth of b2b and b2c comms experience across different sectors including global FMCG and luxury brand PR. Prior to Rooster, he was client director for a large social media agency serving clients including the BBC, Rank Group and McLaren Automotive. 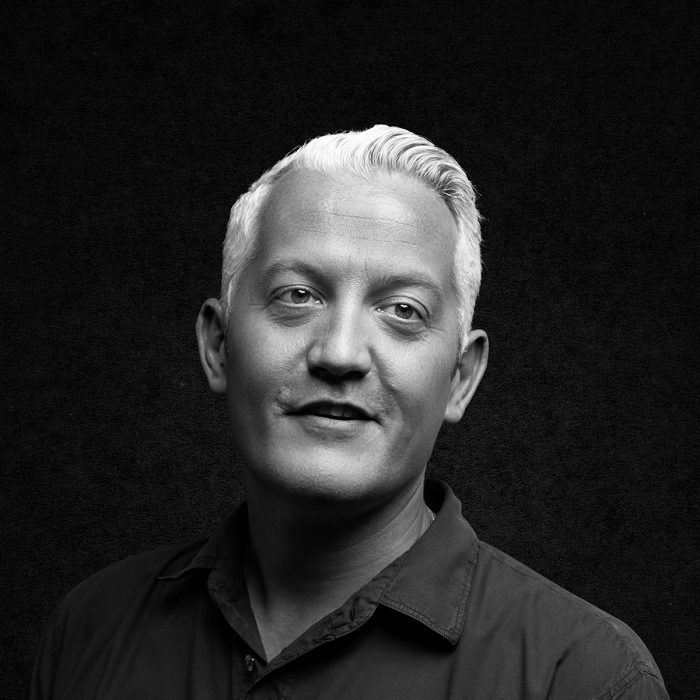 Since joining Rooster, Nick has grown the agency’s digital offering to the point where 75% of all clients use Rooster for some form of social, paid social and/or digital services. Nick’s ability to create and implement effective social and digital (programmatic) campaigns has had a significant impact on clients’ social channels and their business bottom line – which is testament to his work ethic, creative thinking and thorough understanding of client needs.